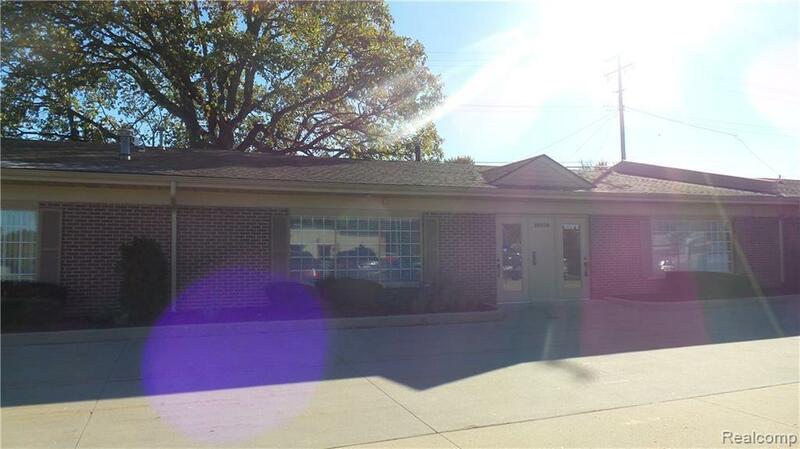 Great location 2,170 sf unit is available for lease or immediate occupancy. 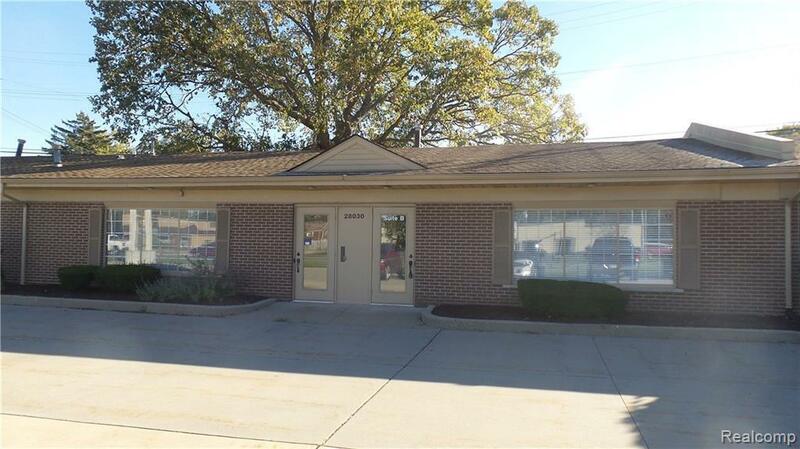 Owner will help build to suite with acceptable terms and long term lease. 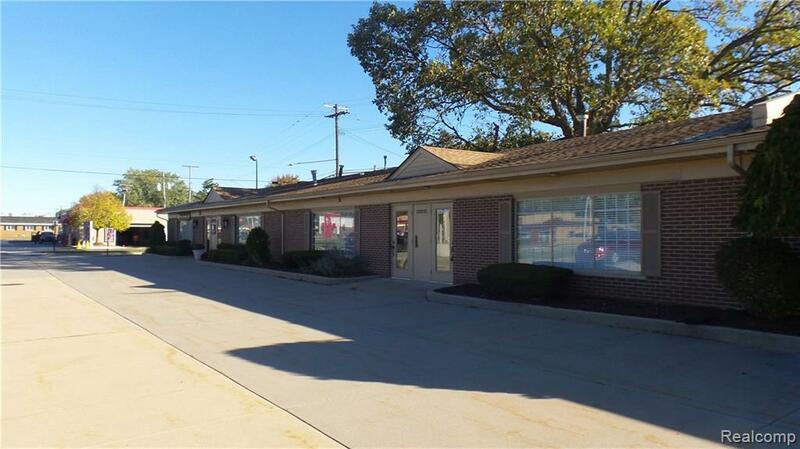 Private off-street parking located in a vibrant business corridor with high traffic counts and great visibility. 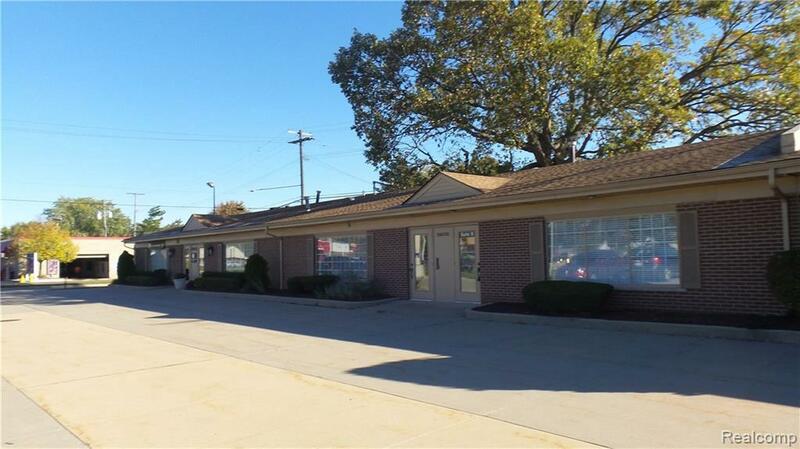 Neighboring businesses include: Taco Bell, Tim Horton's, Kentucky Fried Chicken, Dominos and other national and regional operators.